WINGS Metro - Something to Celebrate! 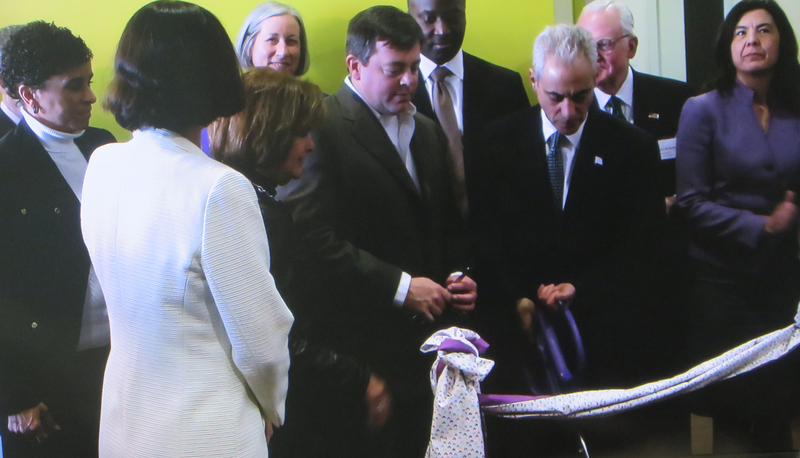 The Ribbon Cutting Ceremony for WINGS Metro Shelter and Safe House, Chicago’s first domestic violence shelter in more than a decade, took place on February 11th. 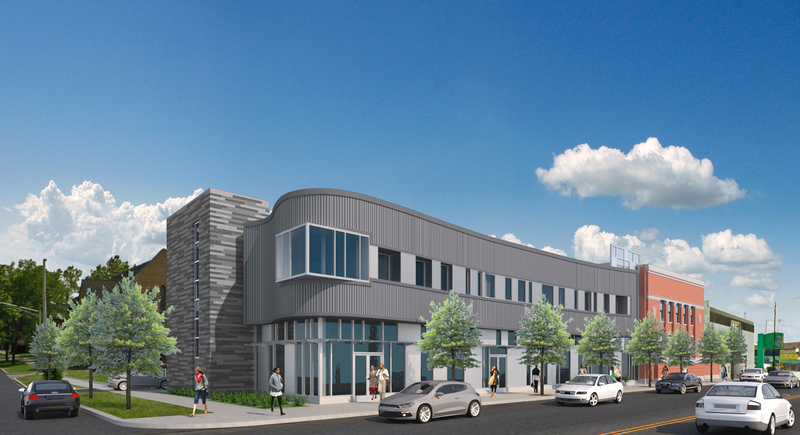 The new facility, which opened its doors on Valentines Day, encompasses family suites, a 40-bed safe house and a long term stay apartment complex with retail shops. Designed to offer the highest levels of safety and comfort, WINGS Metro also offers access to social services such as safety planning, legal services, support groups, and employment assistance.